Tonight was an eventful night for speakers. To start we had Joe Weiss, Assistant District Governor. 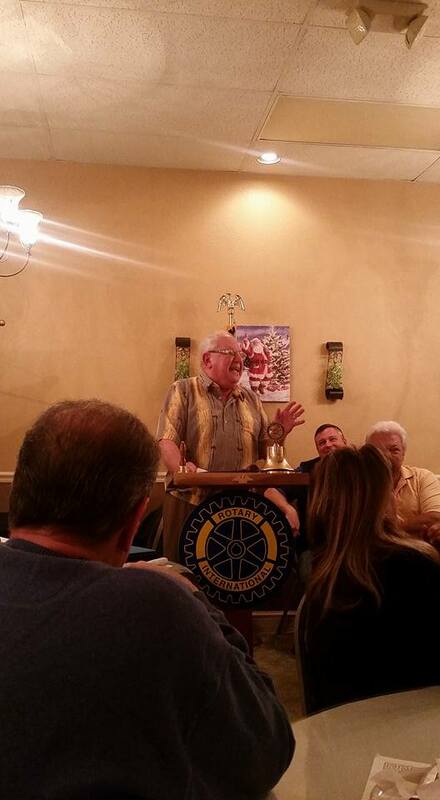 Joe gave us an update on upcoming district events and programs. 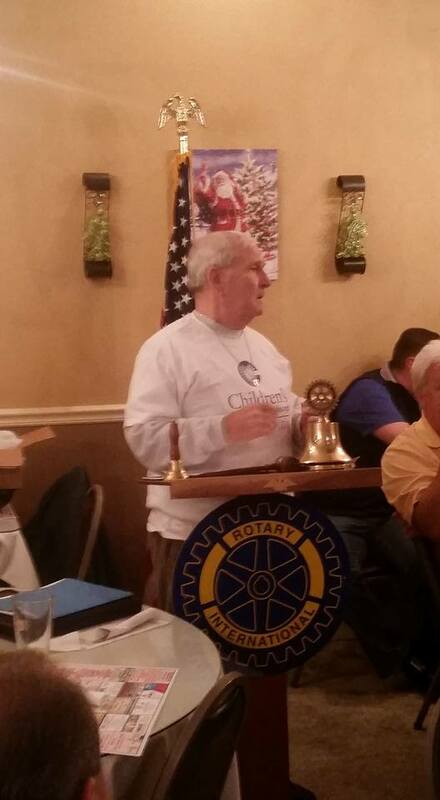 We also had Andy Sandusky of the Children’s Hospital Foundation. Andy gave us and update on their recent fundraising events as well as what to expect in the coming year. Stop by on a Thursday night for more speakers like Joe and Andy.